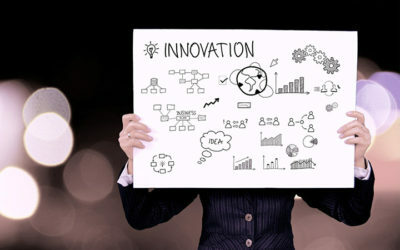 It is not news to say that companies are always seeking ways to reduce operating costs. 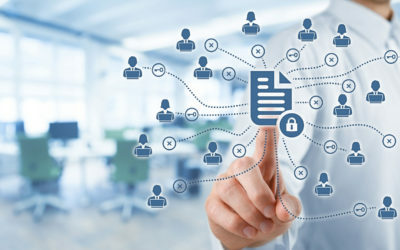 But one commonly overlooked area for expense reduction is outsourced printing, including mailings and promotional items. 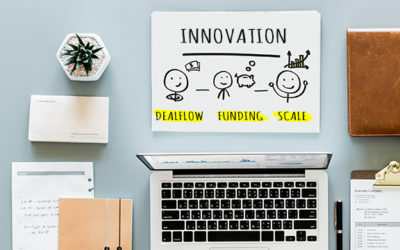 Printing expense holds great opportunity for cost reduction and enhanced purchasing efficiency for three primary reasons. 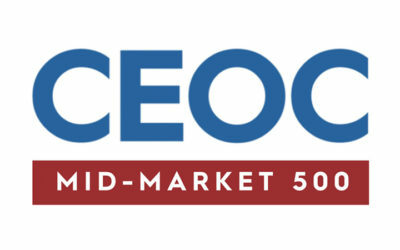 CEO Connection has just released the Mid-Market 500 ® , a researched ranking of the top 500 companies at the mid-market level based on gross revenue. The list includes a compilation of vital information about each of the top 500 players in the marketplace. 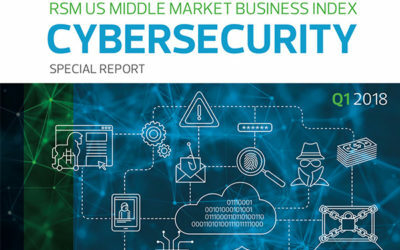 Strategic Partner of CEO Connection, RSM US LLP, released its Middle Market Business Index Cybersecurity Special Report this week, in partnership with the U.S. Chamber of Commerce. 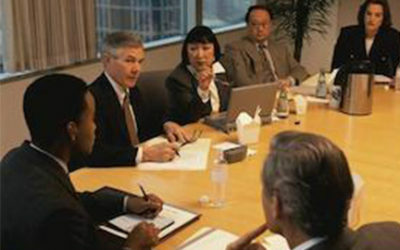 CEO Connection® annually presents a Social Impact Award to the mid-market CEO who excels in public service, social enterprise, and philanthropy. 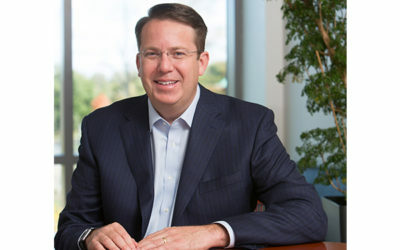 We are proud to announce this year’s recipient: Eric Green, President and CEO of West Pharmaceutical Services, Inc.
f you’re a director or company leader and you need board members to occupy your seats—due to growth, mergers, departures, or anything else—CEO Connection can help. 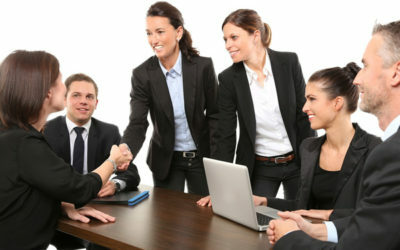 We maintain ties with a vast network of elite business professionals and industry experts. Housing demand in the United States remains brisk even as issues with supply and affordability mount, particularly in the West. 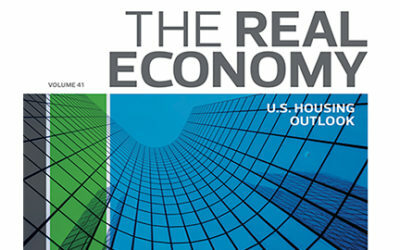 RSM US forecasts solid sales and consumption throughout the economy this year, with housing starts sustained near their current level of 1.25 million at an annualized pace. 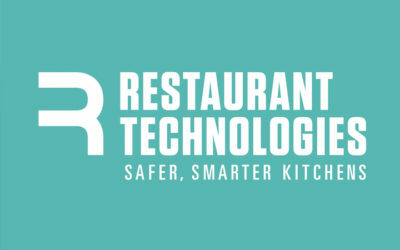 Download the full issue.